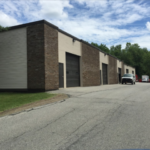 Industrial warehouse for sale in Newburgh, NY, great for renting out to long-term tenants! 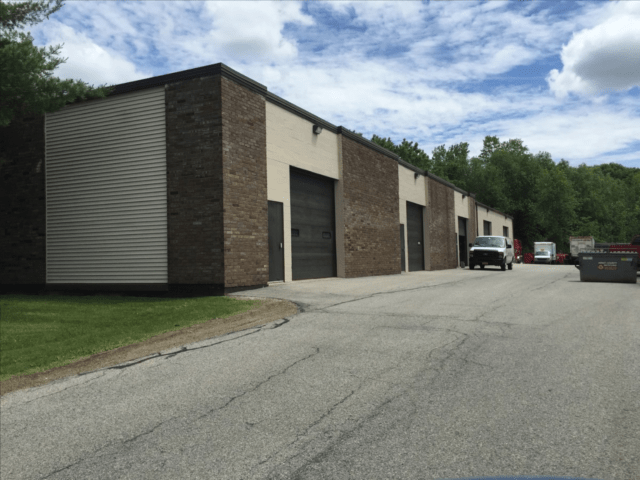 Located adjacent to NYS Route 300, the warehouse is in a prime location, only two miles from the I-84 and I-87 interchange. Plus, there are very little warehouses like this in the area. 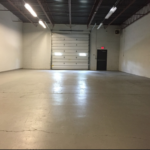 This property offers 13,120 square feet of rentable space. 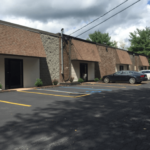 The building contains 5 units of similar layouts with approximately 600 sq. ft. of office and 2,000 sq. ft. of the warehouse. Since its renovation in 1992, the building has a history of being continuously rented. It has been 100% occupied with tenants using 1-3 year leases, often renewing them each year. Why the consistency? Not only does this property have a great location, but tenants also enjoy the affordability and maintenance of the rental spaces. Plus, the building is simple to manage, housing tenants in a stable flex-style building with no deferred maintenance. The current tenants include Osbourne Technologies, Clean Harbors, and Glasbau/Hahn America. 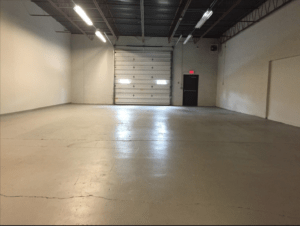 This property is a great way to create additional income from stable tenants, in a warehouse space unique to the area. Don’t wait! 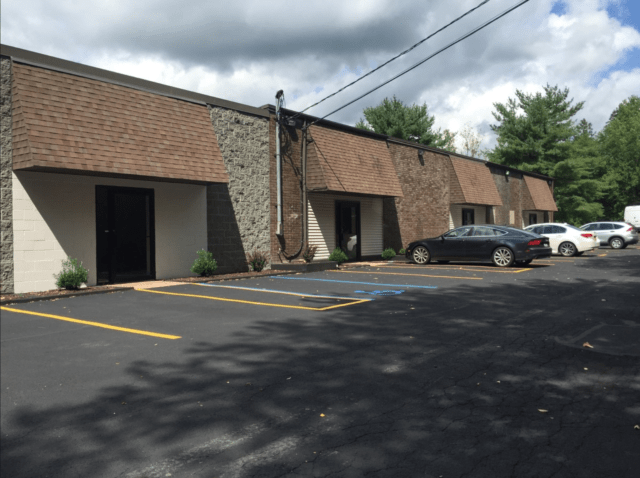 Contact Jeffrey Lease at 845-542-0345 for more information about the property listing. This industrial warehouse for sale at 15 Little Brook Ln could be yours!